Three years ago, I encountered Canadian Rockies 21 Year Old Whisky as a random sample in the group of 45 such samples which I was assessing as part of my duties when I served on the jury for the 2012 Canadian Whisky Awards. Whenever I participate as a spirits judge I always make note of any of the samples which strike me as being particularly good, and the small sample bottle which contained the Canadian Rockies 21 Year Old Whisky was one which I had earmarked as a superior whisky. So, when the Awards Competition was complete, it was to my dismay that I learned this particular whisky (Random Sample number 7 by the way) was a brand destined not for Canada; but instead for Taiwan. The Fountana Group Canada is the brand owner, and it turns out the whisky was produced by Highwood Distillers right here in my home Province of Alberta. The Fountana Group contracted Highwood to produce a well aged whisky for export to Asia where it apparently has been well received. It was also well received by the other jurors on that panel for the Canadian Whisky Awards as this brand won the prestigious Connoisseur Whisky of the Year for the Export Market at those same 2012 Canadian Whisky Awards. When I wrote a brief review for this whisky in 2013 (see here), I lamented that this great whisky was available only in Asia, and I hoped that the brand owner (and the folks at Highwood Distillery) might read the review, and decide that maybe Canada deserved this Whisky too. Perhaps my idea was not so far-fetched, as I was contacted by the Fountana Group earlier this fall and asked to review the Canadian Rockies 21 Year Old Batch 001. This is a new version of their whisky brand which this time is destined for Canadian retail shelves rather than for Asia. According to the information provided me, the Canadian Rockies Whisky is (as it was before) produced by Highwood Distillers. The spirit is a 100% corn whisky bottled at 46% alcohol by volume. This makes it slightly different from the earlier version destined for Asia which was bottled at 40 % alcohol by volume. Canadian Rockies 21 Year Old (Batch 001) arrives in the same slender elegant bottle as Highwood’s Centennial branded whisky. The labeling is attractive, and like the Centennial Whisky, the sleek bottle for the Canadian Rockies is topped by a straight sided high density cork. I have owned more than a few bottles of the Centennial brand, and some have sat on my whisky shelf for up to 4 years before I had a chance to open them. I have never had an issue with the corkage. The only drawback to the presentation is that the bottle is too tall for my liquor cabinet. A very minor quibble. 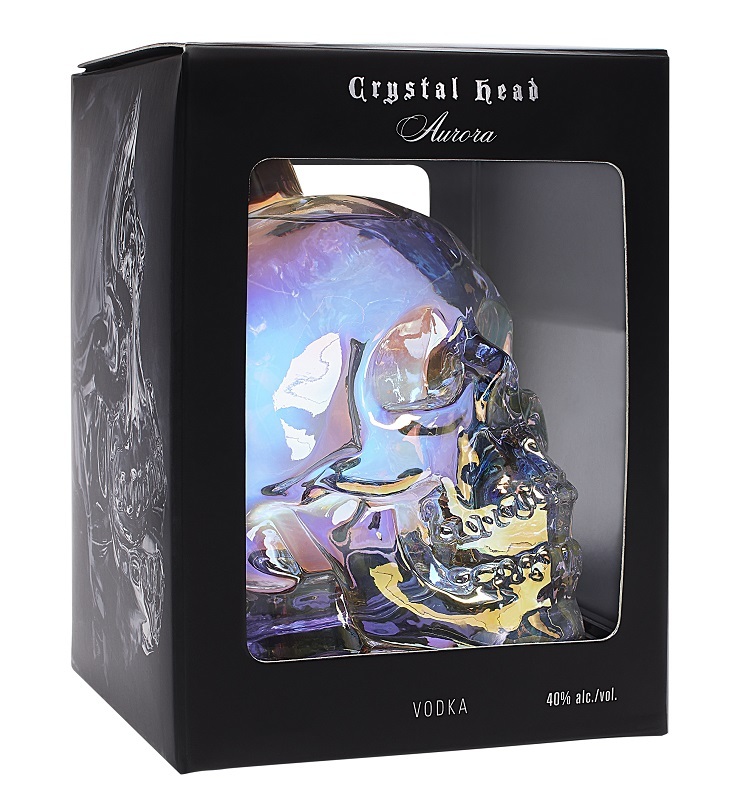 The spirit displays a light golden hue in the glass which is somewhat surprising considering its 21 year age statement. It appears that caramel colouring is not part of the marketing strategy for this particular whisky. When I tilted my glass and gave it a slow twirl, the whisky left a thickened oily sheen upon the inside of my glass which held back for a long moment before dropping thick legs back down into the liquid below. The initial breezes above the glass brought me images of dusty grain fields and firm oak spices which surprised me a little as I was expecting a more overt corn presence at the forefront. I began to notice orange peel and butterscotch scents moving together over time creating impressions of marmalade and caramel toffee. There were also lovely hints of cinnamon and vanilla weaving within the breezes. I am not really sure when it happened, but at some point in my examinations, luscious corn smells began to well out of the glass. Everything is balance, and my appetite was whetted to the point that was time to take a sip. I used the term ‘luscious’ when describing the nose, and that term deserves repeating here again when describing the flavour. I taste a perfect melding of firm butterscotch, oak spice and corn flavours. My palate is heated with little explosions of wood spice and orange peel; but then it is soothingly caressed by corn and butterscotch. Vanilla and baking spices romp through the garden of lush flavours with marzipan and marmalade chasing merrily behind. Underlying all of this are rich tobacco and leather flavours which serve to add even more depth and character to the glass. 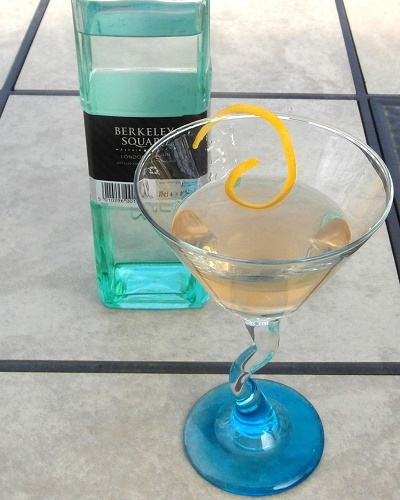 As a quick aside, I mixed myself an Old-Fashioned Cocktail, and it ranks among the best I have ever had. The Canadian Rockies 21 Year Old (Batch 001) is a great whisky! This is a full-bodied whisky (rare for a Canadian) with a long satisfying finish. Sweet butterscotch and corn flavours are chased down by peppery cedar spices which leave a lightly bitter echo in the throat. The palate is left glowing with little bursts of cinnamon and orange peel, and then a soothing almost menthol-like sweetness appears leaving me little choice but to pour another dram. It is a real pity that I received my sample bottle of the Canadian Rockies 21 Year Old Whisky (Batch 001) after I had already began my Rum Howler 2015 Top 100 Spirits Countdown. I say this because I am certain that this whisky would have acquitted itself very well in those rankings. 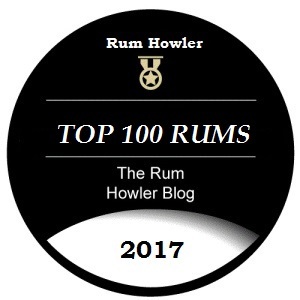 I did however, mange to add it to the flights of whisky I (and a few friends of mine) were considering and assessing as part of my Rum Howler 2015 Top 25 Canadian Whiskies. Ranked among its Canadian peers in 2015 the Canadian Rockies 21 Year Old (Batch 001) managed to grab the top honours for the year 2015. If you love great whisky, grab this one quickly, as it is my opinion that it is going to be sold out fast! If you are interested in comparing more scores, here is a link to my other published Whisky Reviews.